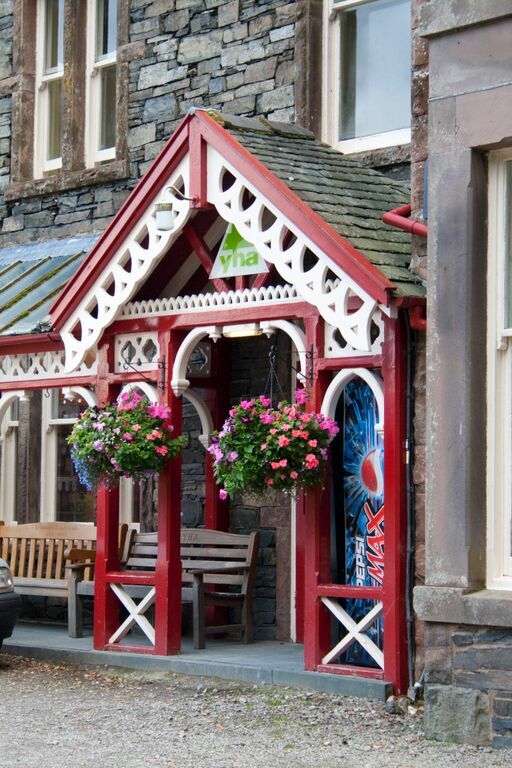 YHA Buttermere has a 2015 Trip Advisor Certificate of Excellence for speciality lodging in Buttermere with guests frequently praising the Youth Hostel for its friendly staff, excellent location and superb home cooked food. 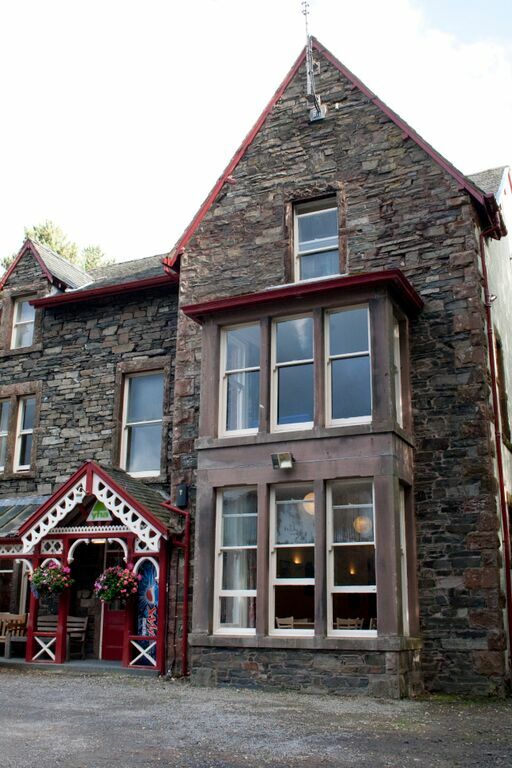 YHA Buttermere has 70 beds and offers a selection of dorm beds and private rooms as well as camping platforms. 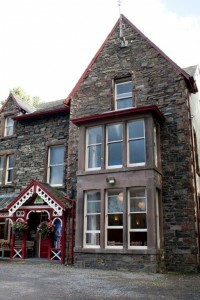 The Youth Hostel is a former Victorian slate hotel and is a perfect get away for families wanting a peaceful rural break. 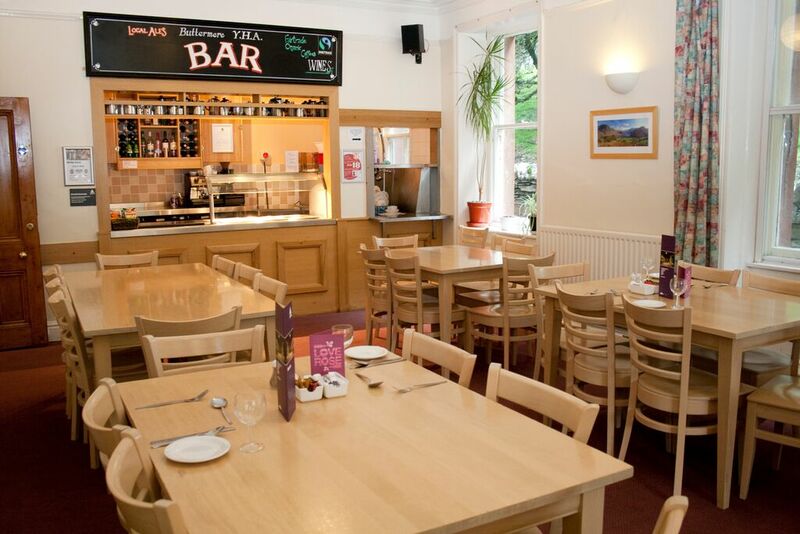 The Youth Hostel is cosy, warm and relaxing and a great retreat after a day on the fells. It’s popular with walkers and cyclists offering bike storage facilities for the latter. You can even hire out the entire Youth Hostel exclusively, ideal for large celebrations or group getaways. YHA Buttermere is set in an unrivalled position, overlooking the lake and surrounded by some of the highest mountains in England. There are fantastic walks to suit all abilities direct from the door, including Haystacks, made famous by Alfred Wainwright. Buttermere and Crummock Water offer gentle family walks around their shores with plenty to discover and, for the more adventurous, there is great wild swimming potential. Buttermere also offers great cycling routes, gentle rides out towards the Loweswater Fells or over some of the area’s steepest passes. Prices start from just £9 per night for campaign, £10 for a dorm bed or £25 for private rooms.